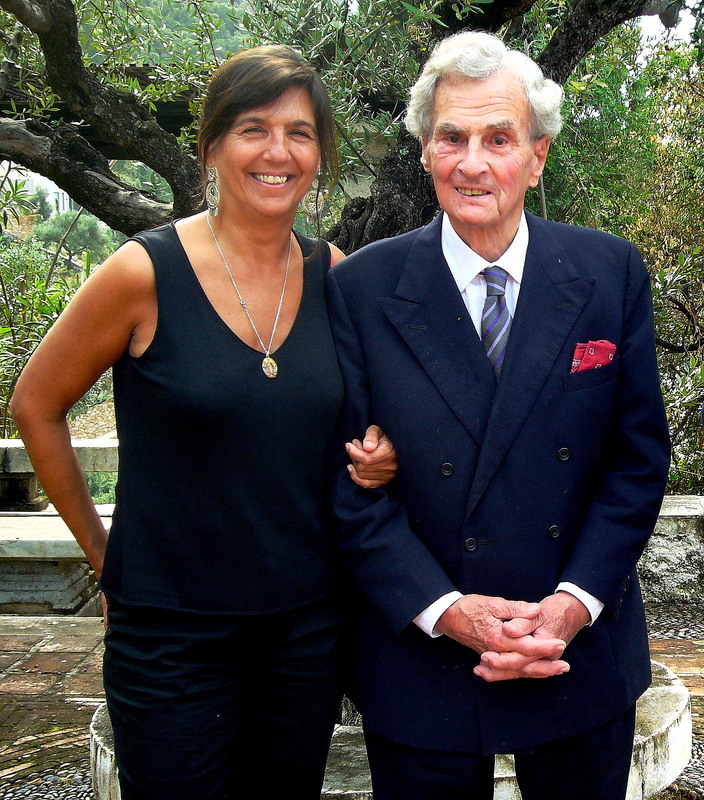 Dolores Payás is a prolific author, director, screenwriter and translator, writer of the charming Drink Time!, a memoir of her time spent in the company of the inimitable Patrick Leigh Fermor at the end of his life. Read about her fascinating life below in her very own words, and visit dolorespayas.com for more information on her other works and the processes that influence her. I was born in the province of Barcelona, the second of a brood of eight, seven girls and a single boy – just imagine! I had a happy and noisy childhood, and never lacked for books. According to family legend (every family has their own) I started reading at the age of four without anyone bothering to teach me. True or not, the fact remains that words and books were a part of me from then on. I knew I wanted to write, to be an artist, and what’s more I was a hippie with an adventurous soul. I was passionate about cinema, so I left Spain for Mexico City where I studied cinematography at the National Autonomous University of Mexico (UNAM); these were heady, bohemian years, full of joy. I made a living playing the piano, surrounded by a mass of friends, all as wild and carefree as myself. We barely slept, dancing away every other day (and every day in between too), drinking like pirates and forming our own interpretation of the sexual revolution. But we also learnt a lot. For my part these were prolific years; already before I’d even graduated I was churning out scripts for Mexican educational television, one after another. I went back to Spain and carried on my work as a screenwriter, though now with a focus on fiction both for film and television; then as now ever freelance. Although I thought of myself more as a screenwriter than filmmaker, eventually it seemed natural to take the plunge into directing. I directed two feature films for the big screen, both of which I’d penned myself. During these years I complemented the practical art of cinematography with teaching screenwriting, both in Spain and in Latin America. To date I’ve had two novels published (one under a pseudonym) and one essay. I’ve translated nine books and written a number of cultural articles. And I’m still writing now, with more enthusiasm than ever. From an early age I’ve dreamed of living a cosmopolitan, nomadic life; with the internet and my laptop, this has been made possible. These days my life fits neatly into a little suitcase, and whichever corner of the world I end up in now, all I really need is a few square feet where I can set up camp. At the moment I divide my time between Greece, China and Spain, with regular interludes in Switzerland and the UK. A somewhat tiring existence perhaps, but not one without its rewards; without roots in any one place, I feel free, and the changing landscapes and languages around me keep me ever ready and alert. And just to round out my life and make it complete, I also have two daughters and a granddaughter.